It’s all about Superheroes in Y1 and Y2 at Provo Primary School this term and we are flying into it faster than Superman! What a lovely belated Christmas treat! This week, the Year 1s had a lovely surprise when the Year 6s invited them to listen to their Christmas stories. 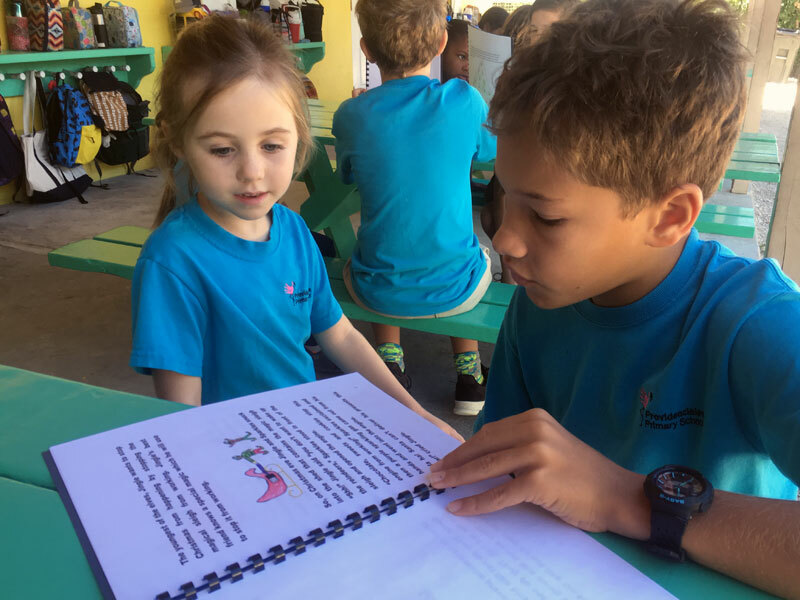 Year 6 had worked hard researching, planning, writing, editing, publishing and illustrating their very own Christmas stories and the Year 1 class were a willing audience. In pairs, the Year 6s patiently read their stories to the Year 1s who enjoyed hearing all about the adventures of elves, reindeer, Santa and his sleigh. 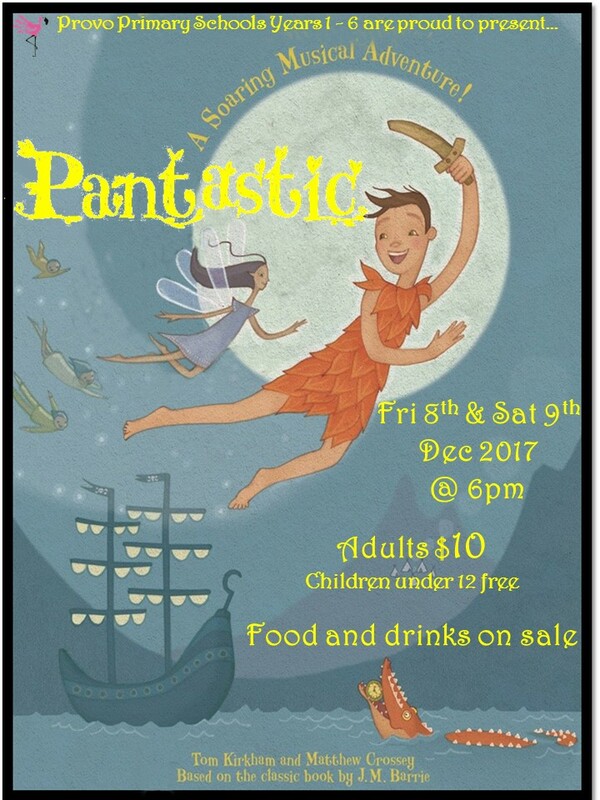 Despite it being a little after Christmas, the stories sparked lots of conversations about the lovely holiday season the children had all had. We look forward to lots more joint year group activities as the year goes on! Thank you Mr Jason and the Year 6s! As part of our Celebrations topics, Year 1 and 2 have so far enjoyed learning about Halloween, Bonfire Night, Remembrance Day and Diwali. 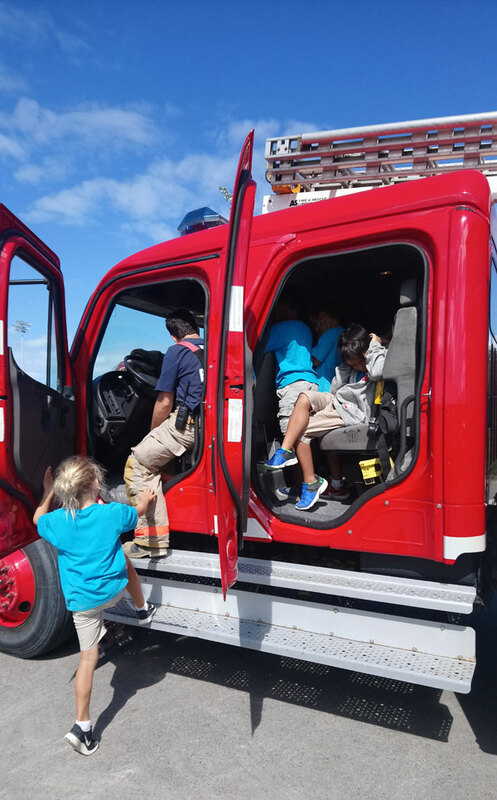 In the lead up to November 5th (Remember, remember the 5thof November…), the Year 1 children became aware that there were a number of safety concerns that should be considered before enjoying the annual celebrations at Bay Bistro. Working independently and in pairs, Hummingbird class took the time to make safety posters, detailing things to be avoided, what to look out for and how to look after yourself in the dark environment. The year 1’s enjoyed making BOLD titles, using number bullet points, bright colours and pictures to make their posters easy to read and accessible to all ages. A special thank you letter from Quarrelsome Queen! 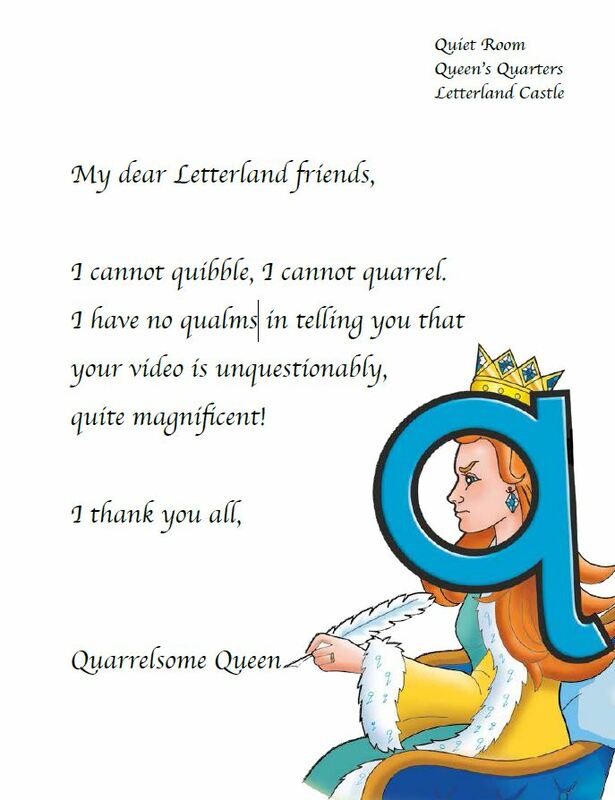 Year 1 were thrilled to receive a special thank you letter from Letterlander Quarrelsome Queen this week. How quickly she responded! Click on the image left to read it. As you can see, she thought their Happy 50th Birthday video was unquestionably, quite magnificent! I’m certainly not going to quibble about that – it really was top quality! Thank you Quarrelsome Queen. We are really happy that you liked our video! If you missed our video earlier this week here is a link. As lots of you know, Year 1 LOOOOOOOOVE Letterland! We have embraced EVERYTHING Letterland…including our Christmas Show last year. In case you didn’t hear about it, we performed a story about how Red Robot tried to ruin the Letterland Christmas show by stealing all the character’s props! 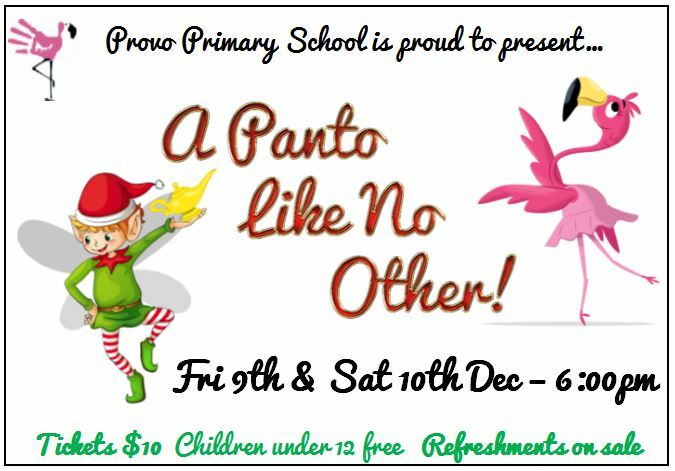 The Year 1’s continue to talk about the Christmas Show, often referring to the letter they played and the costumes they wore. Sooooooo, when we heard it was Letterland’s 50th birthday, we knew we had to join in the celebrations. People all over the world have been invited to send in videos of themselves singing ‘Happy Birthday’…well…we thought it would be lovely to go down to Grace Bay Beach here in the Turks and Caicos and do a little performance. What could be better than the backdrop of the Number 1 beach in the world*? 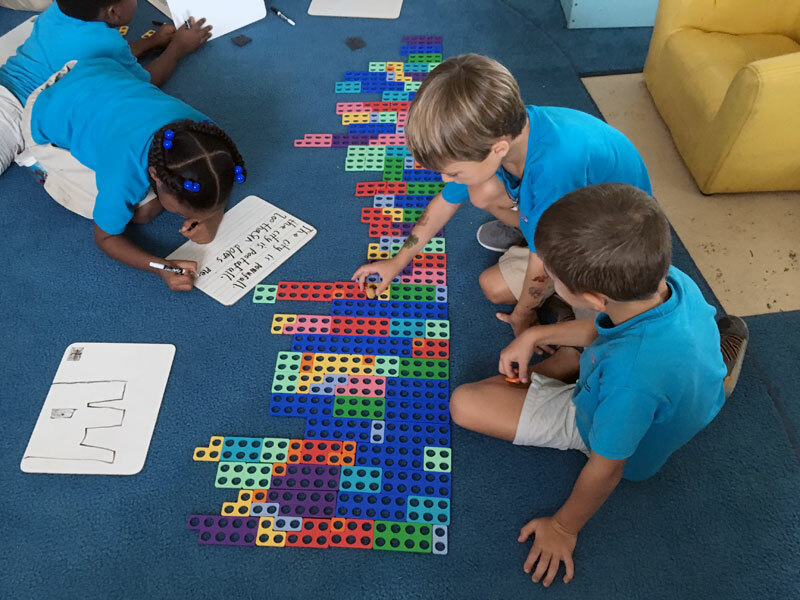 How can Year 1 possibly be doing engineering? Well, Year 1 is the perfect place to learn and practice engineering skills and concepts. Anyone who doubts the ability of these young children needs to see them in action. The Year 1 students are excellent engineers. Who is in the Year 1 class? 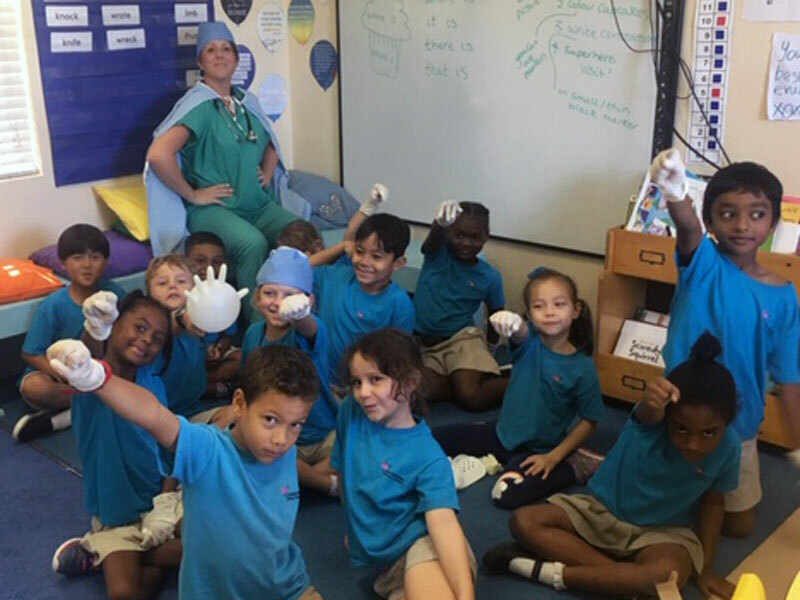 There are 14 amazing, brilliant, clever, dynamic, energetic, funny, great, happy, incredible, jolly, kind, lovely, marvellous, nice, optimistic, playful, quirky, rambunctious, super, terrific, unbelievable, very cool, wonderful, Xtraordinary, youthful and zany children in the Year 1 class.
? is a good dancer, a good writer and is good at gymnastics. She has a smiley face. She loves to draw.
? is sensible and a good friend. He is a good reader and likes playing with Lego.
? is very good at sitting crisscross apple sauce. She is good at swimming and likes gymnastics. She can write very neatly.
? is cute and sweet. She is great at drawing and colouring and is a good writer. She likes her teacher and her classmates. Do you have green fingers or a green thumb? Well, that depends on where you come from…. If from come from UK then you will have green fingers, if you are from the USA or Canada then you will have a green thumb….. but you will only have these if you are really good at growing things such as pretty flowers, vegetables to eat and even fruit like pineapples or bananas. 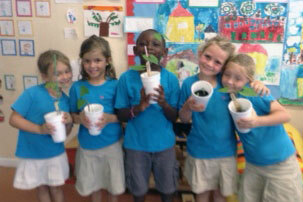 Year 1 have been trying hard to grow their own bean plant from Lima Bean seeds. Do you think they can help their beanstalk to grow as tall as Jack’s beanstalk in the Jack and the Beanstalk story? Who is Iggy Peck and have you heard his fantastic story? Year 1 was introduced to ‘Iggy Peck the Architect’ by one of the children in the class (They love this story because their Dad is an architect). An architect is someone who designs buildings and structures. In the story, Iggy builds a suspension bridge from boots, tree roots and strings, fruit roll-ups and other things. 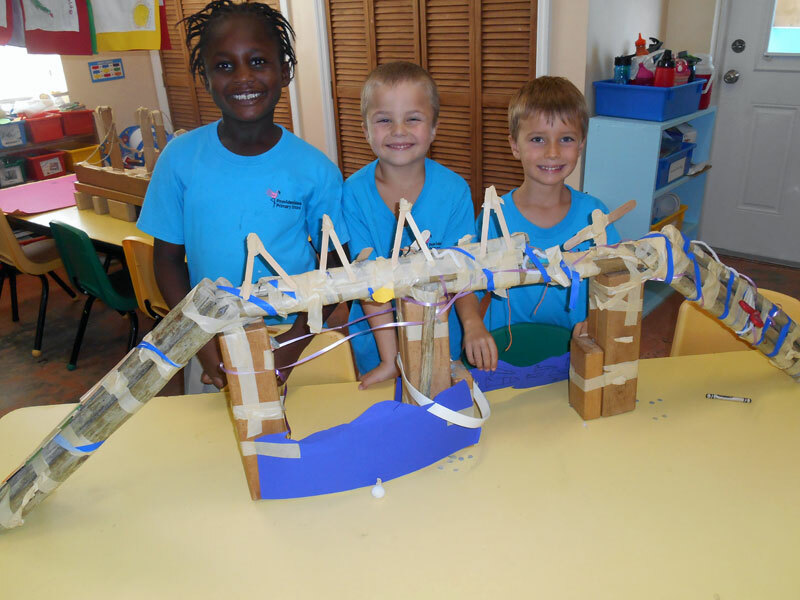 Year 1 decided to see if they could follow Iggy Peck and build their own bridges. Our Amazing Year 1 Architects! Take a look at our amazing Year 1 Architects in action! What a variety of creative bridges, palaces, campfires, tepees, hotels, resorts, homes and dens they have built! 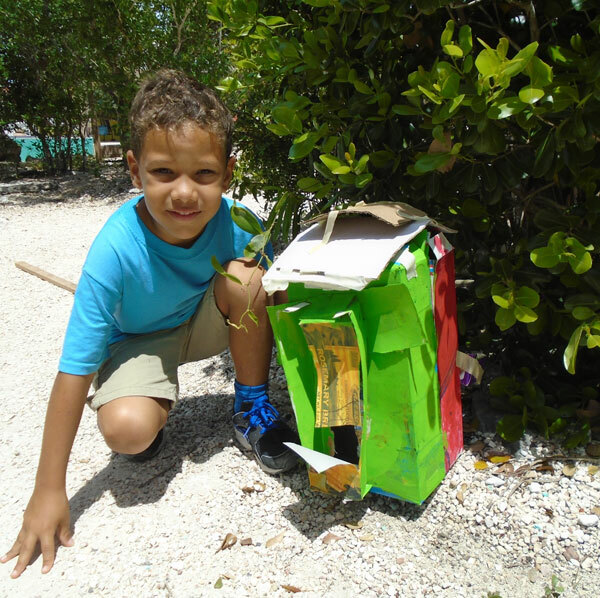 One afternoon, Ms Shara brought in 3 big tubs of wood for the children to use to create structures. Working alone, in pairs or in a group, they thought, planned, explored, made decisions, built, changed their plans, started all over again and finally built a structure that they were proud of. As you will see in the photos below, a selection of small and large wooden pieces, patiently balanced with precision, can create all sorts of wonderfully creative designs. Flat Stanley is finally off on his Adventures! 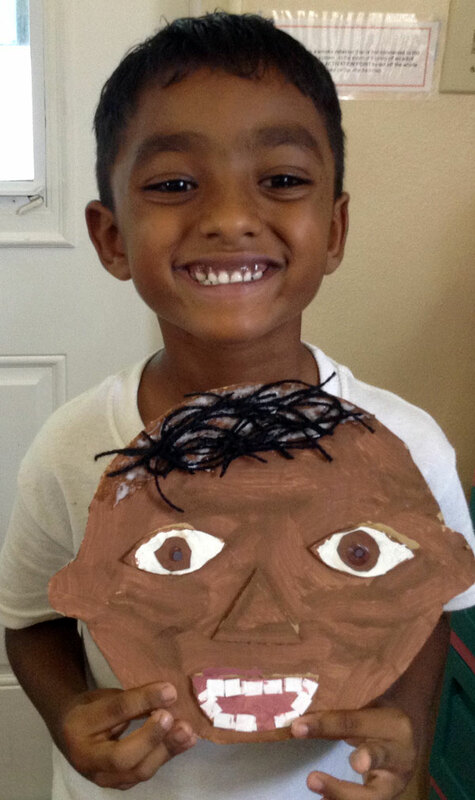 In our previous Year 1 blog, we introduced you to Flat Stanley. The Year 1 children had to choose a relative or friend to send their Flat Stanley to. They asked their parents to help them find out the address of this person. Each child then wrote a letter to their chosen person explaining what they would like them to do with Flat Stanley when he stays at their house. The children carefully wrote the address on their envelope, they had to do this very neatly so that the mailman or mailwoman could read it. Take a look at the photos to see some of their beautiful writing. Great job, Year 1! There was a lot to think about…from forming each letter correctly, to sizing our letters, to sitting the letters on the line and even making sure the address was written correctly so that it would be delivered to the right house in the right country! Who is Flat Stanley and where in the World is he? Stanley is a book character boy who lives with his Mum, Dad and his brother Arthur. He went to bed one night and whilst he was asleep a bulletin board fell and squashed him flat! After visiting the doctor for a checkup, amazing things start to happen to Stanley. He is flown like a kite by his brother, he goes down a drain to rescue his mum’s ring and he gets to help the police catch two dangerous art thieves, he even gets mailed to California for a vacation. 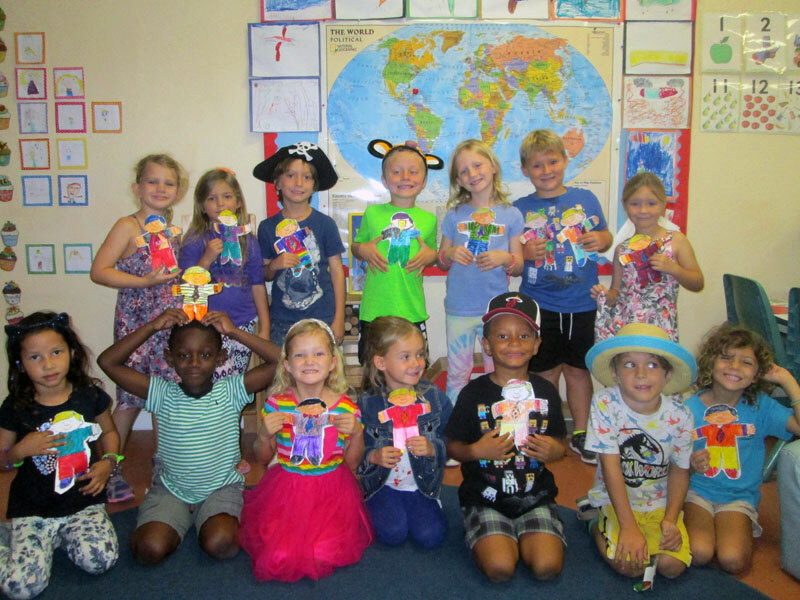 Year 1 thought it would be fun to send their own Flat Stanley’s on vacation too. 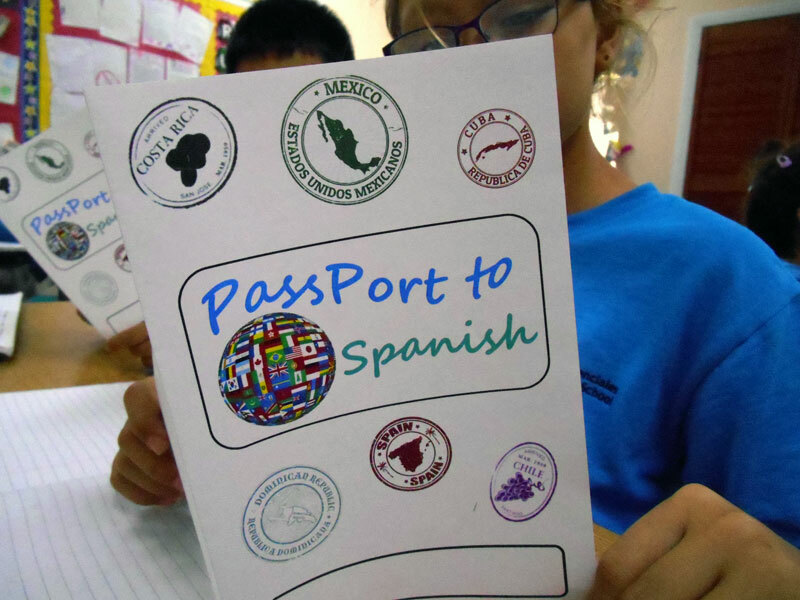 We thought this would be a really fun way to learn about lots of different countries. Right now Flat Stanley can be found in the Year 1 classroom, he is looking at the world map and checking out where in the world he is going on vacation. All the children in Year 1 have chosen a friend or relative to mail their own Stanley’s to and we are excited to find out where they are all going. So far, we have Hungary, Canada, India, USA and England on our list. We are hoping to ask Mrs. Yorka to help us send Stanley to Chile. Y1 and Y2 were inspired to take action and decided to do a “Provo Primary Clean Up”. So, armed with plastic bags and lots of determination, the Key Stage One children went about picking up litter from around school environment. 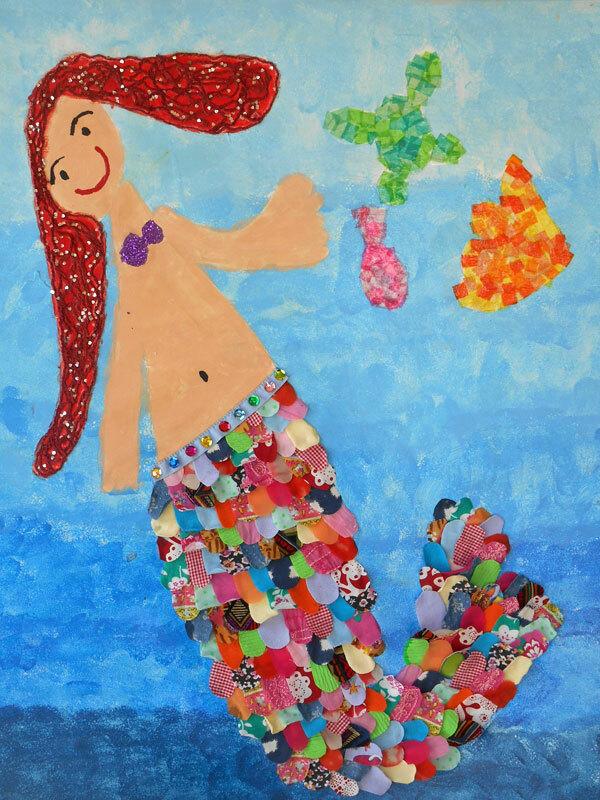 We feel that we are pretty good at not creating litter, but we are sad to say that we found lots of little pieces of litter, the main offender being plastic! Plastic drink draw wrappers, plastic food wrappers and plastic bags had all been blown (we suspect) into the bushes that make up parts of our playground. We worked really hard and are pretty sure we collected almost all of the litter.